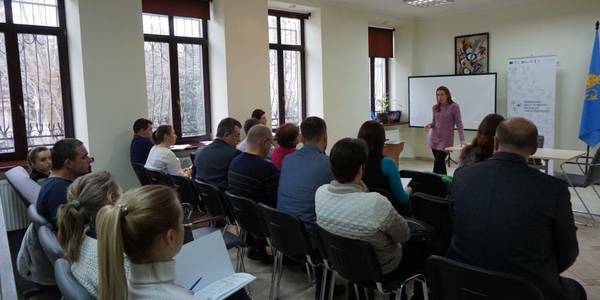 How can amalgamated hromadas attract funds from the state and oblast budgets to implement regional and local development projects? 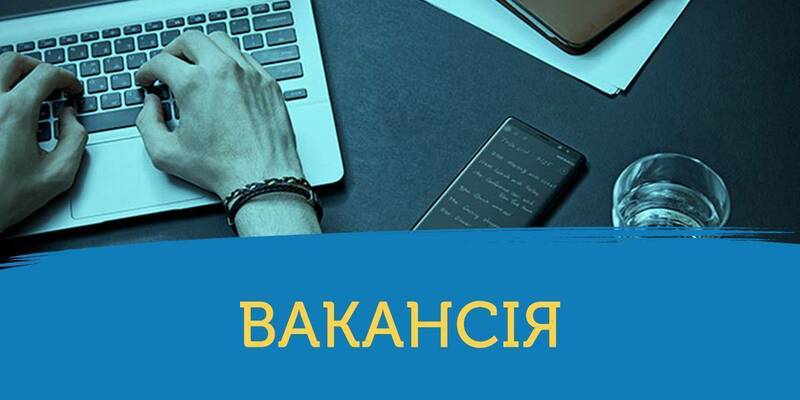 What are the requirements for filing applications and dates of their submission in 2019? 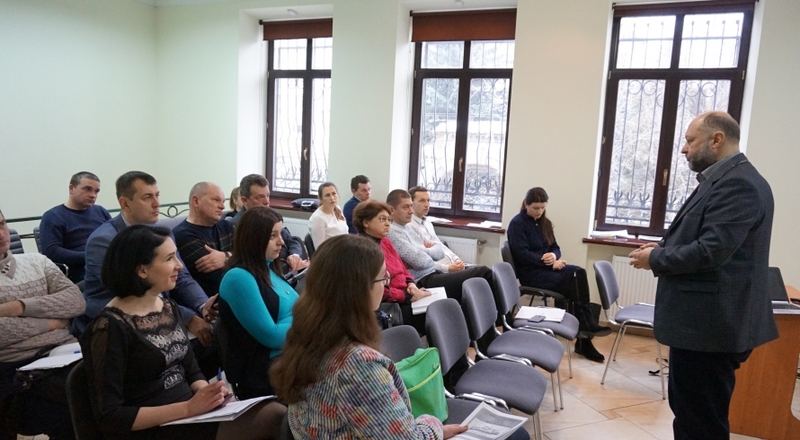 These issues were discussed at the Lviv LGDC during the seminar on “Preparation of development projects to attract funds from the state budget”. 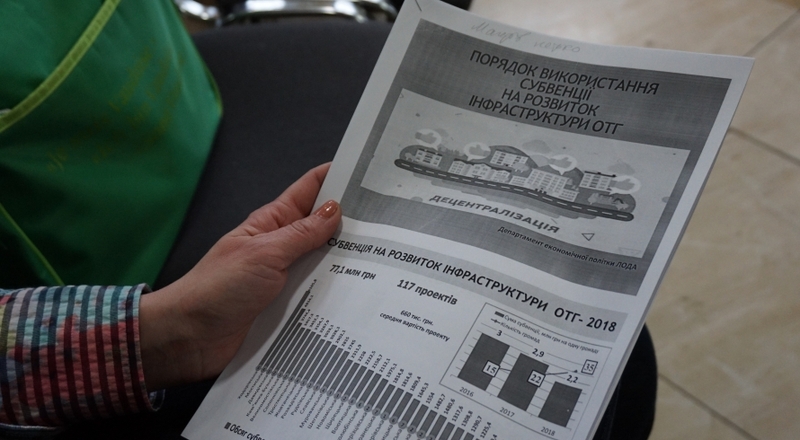 In 2018, hromadas of the Lviv Oblast used the subvention in the sum of UAH 77.1 million to develop infrastructure. These funds were spent on implementing 117 projects. 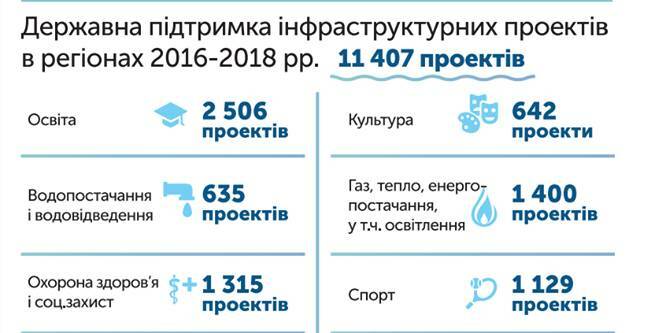 For comparison: in 2017, this sum amounted to UAH 63.5 million. 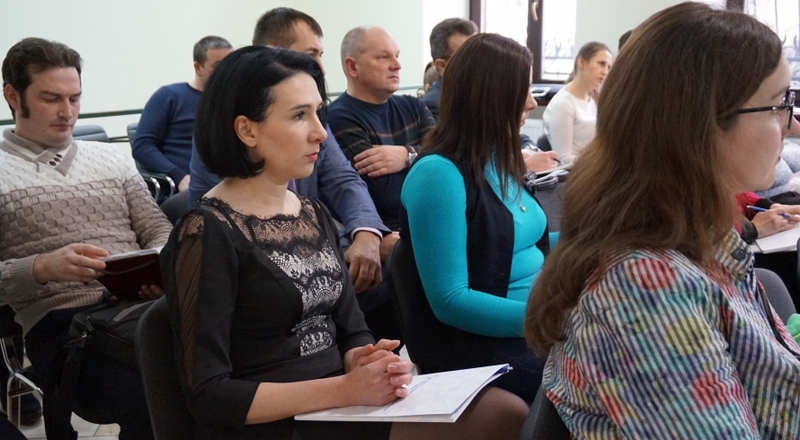 According to the Regional Development Department of the Lviv OSA, the average cost of the project is UAH 660 thousand. To receive the state subvention, a project must correspond to the plan of socio-economic development for the relevant year and take into account the needs of people with disabilities and other mobility impaired groups. The seminar was held at the Lviv Local Government Development Centre, established with the support of the U-LEAD with Europe Programme and MinRegion.